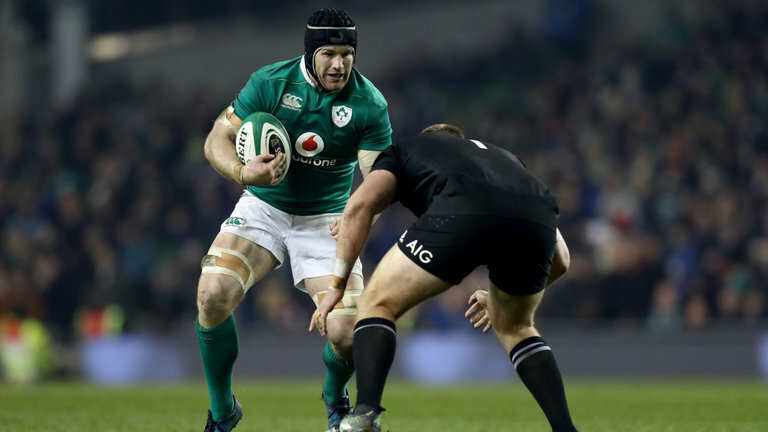 When fit and in-form there’s no disputing Leinster and Ireland start Sean O’Brien is without doubt one of the best back-row forwards in the world. But these days the 31-year-old isn’t fit all that often. While he’s been named in the starting line-up for Ireland against Scotland this weekend, the Tullow native has spent much of the last couple of years sidelined. 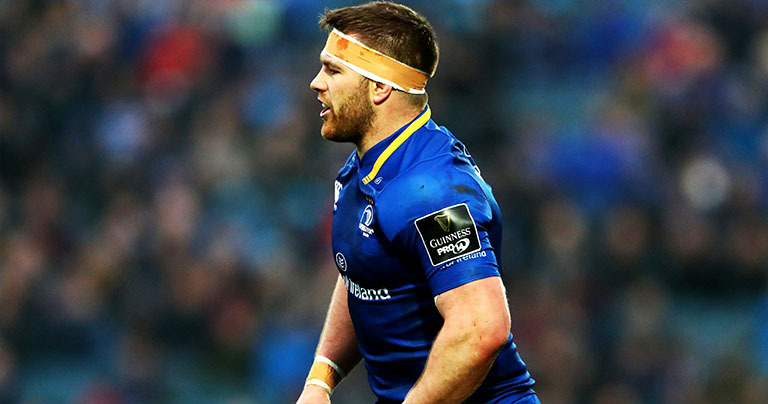 He’s played just six times for Leinster this season and missed much of last season’s campaign, including Ireland’s Grand Slam win, the Champions Cup knockout stages, as well as the PRO14 final. So when it comes to renegotiating his €550k-a-season contract with the Leinster and the IRFU – chances are he won’t get anywhere near that. In step promotion hopefuls London Irish. The Exiles are currently top of the English championship and destined for the Premiership next season. Under the guidance of Declan Kidney and Less Kiss, they’re hoping to come back with a bang, and stick around this time. They’ve already reportedly agreed a deal with former Ulster and Ireland outhalf Paddy Jackson, and have also been linked with moves for the likes of Steve Mafi, Adam Coleman and Waisake Naholo.